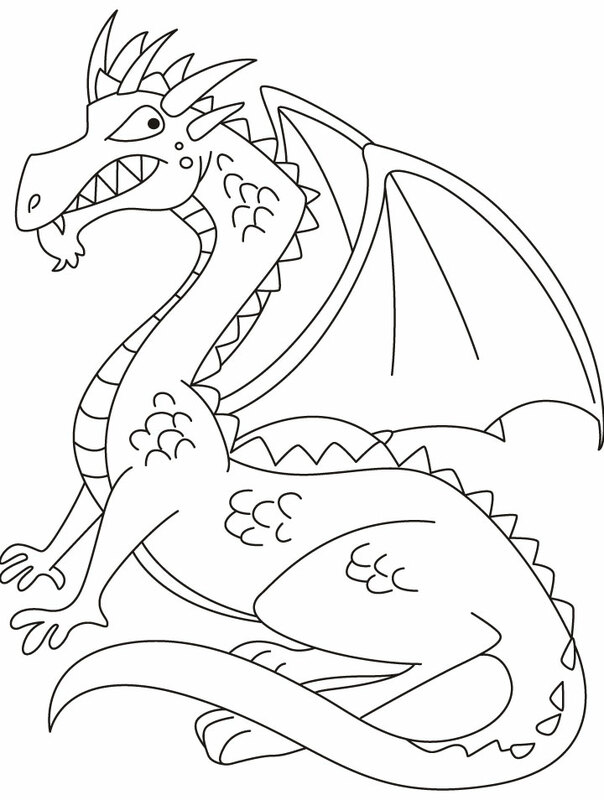 Dragons are legendary creatures which have fascinated kids under all age groups. 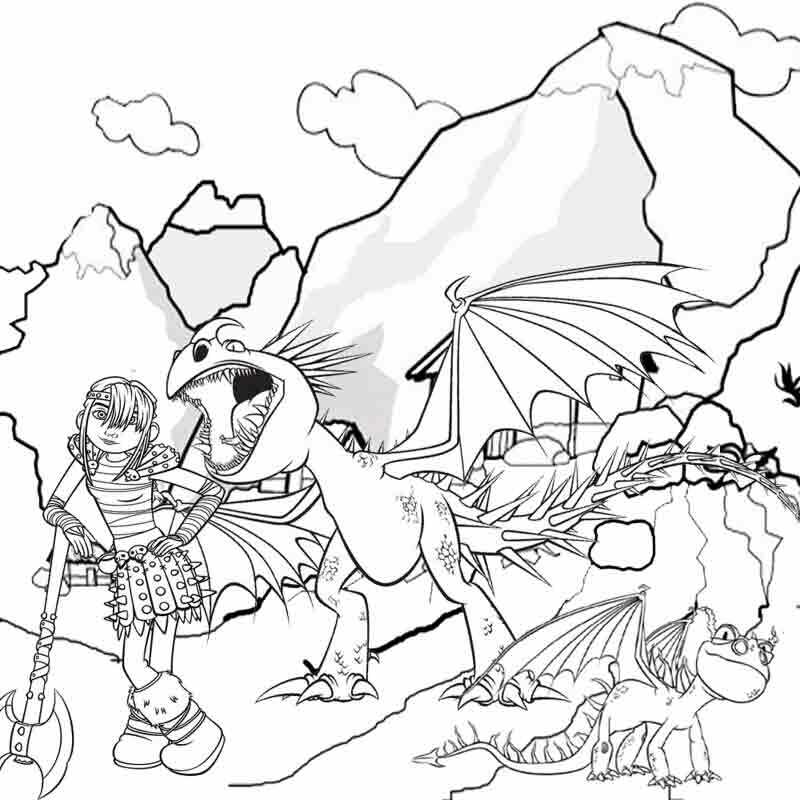 These mythical creatures give the young minds an opportunity to wander off in their very own magical world without any boundaries. 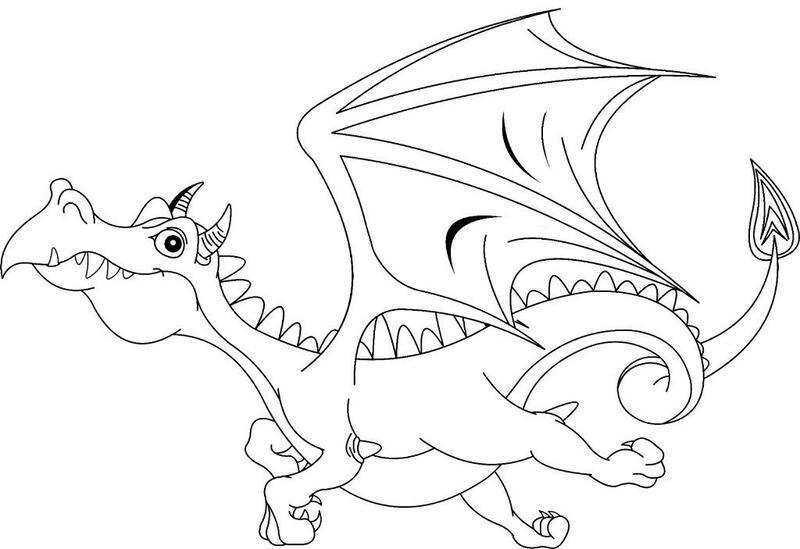 The unique feature of dragons to breathe out fire, leaves the children awestruck. 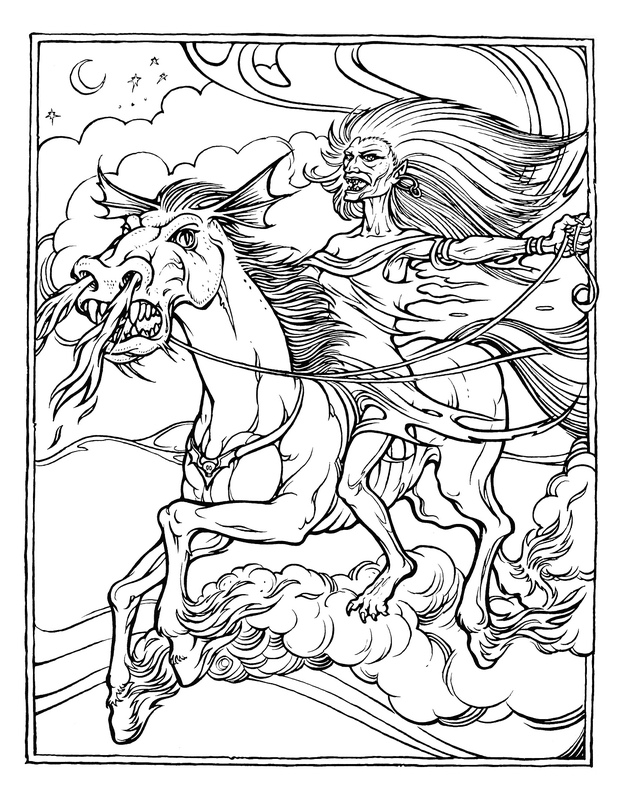 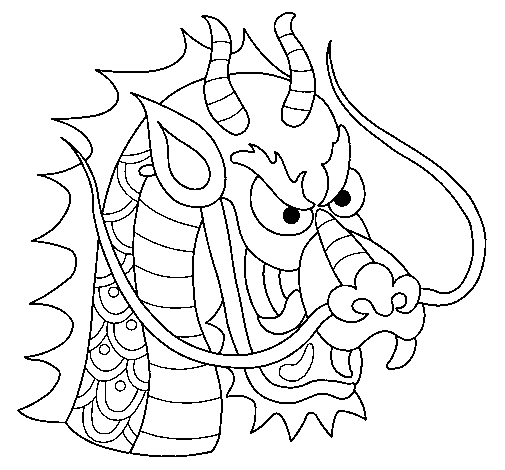 In many folk traditions, dragons are depicted as wicked characters, trying to disrupt the innocent lives, while in some other traditions, dragons portray the role of guardian figure. 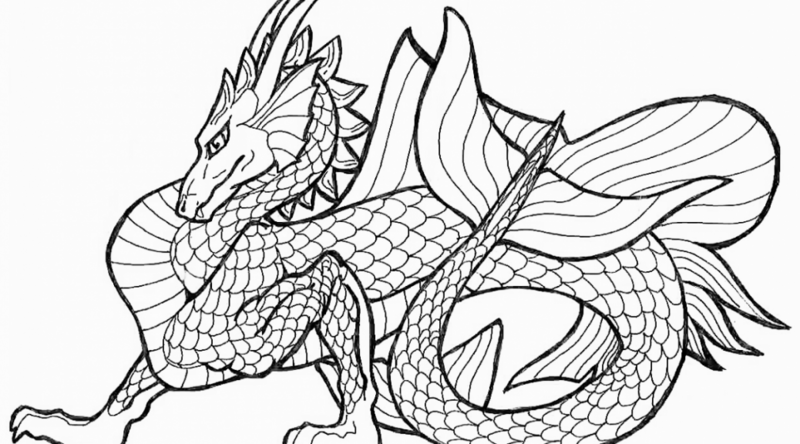 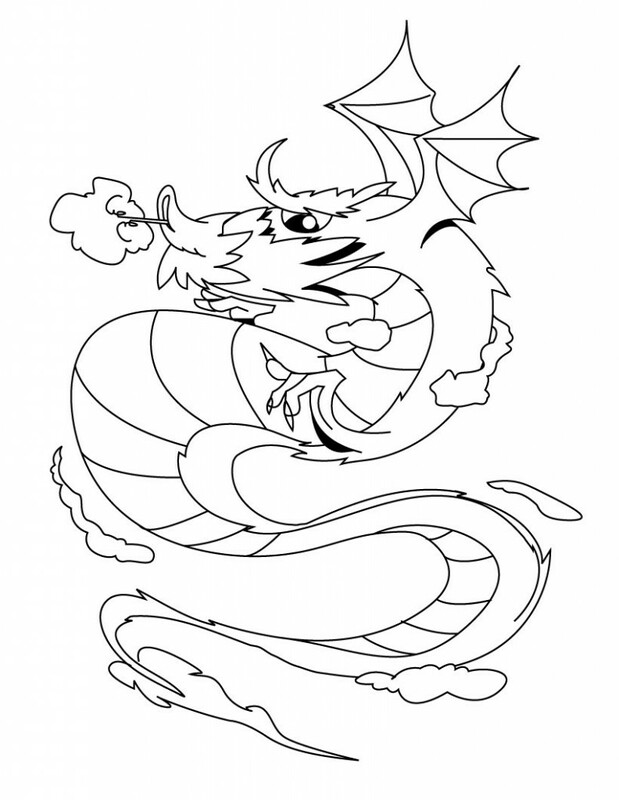 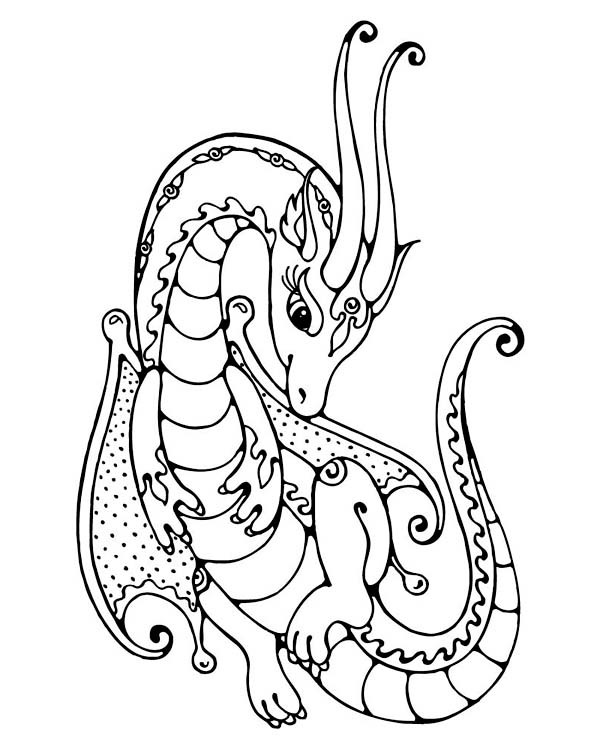 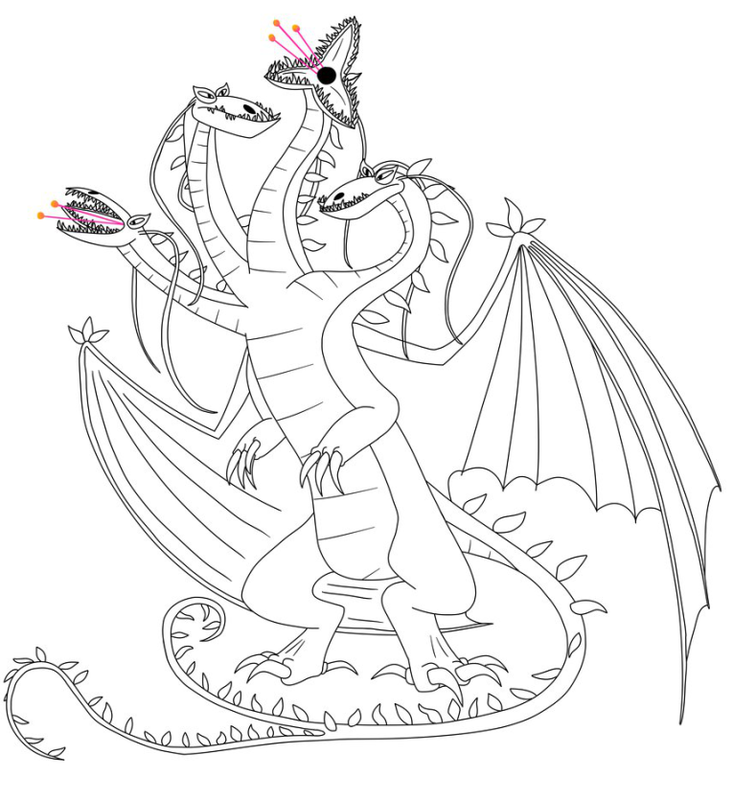 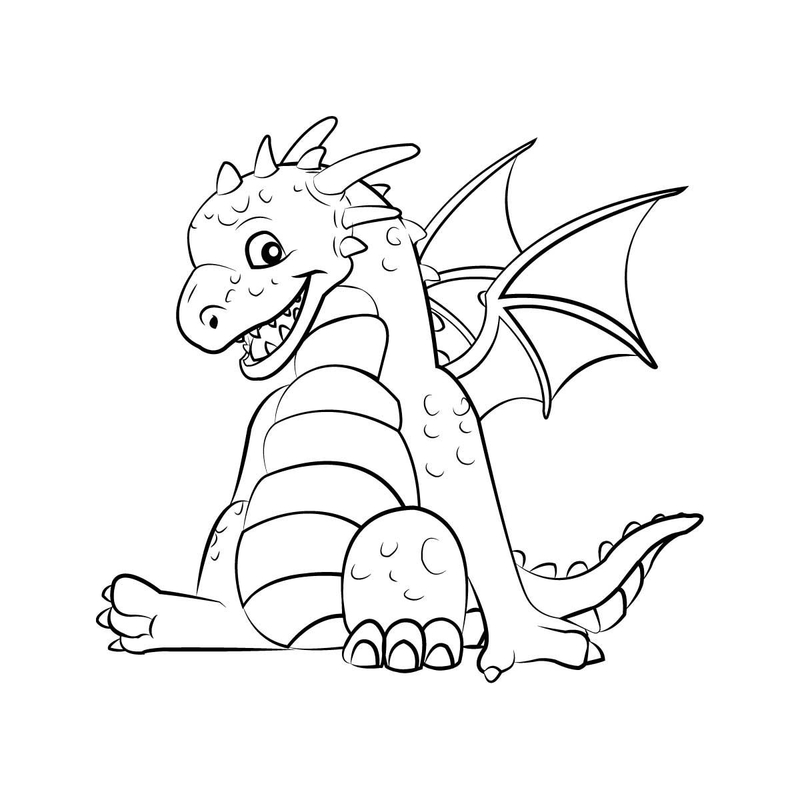 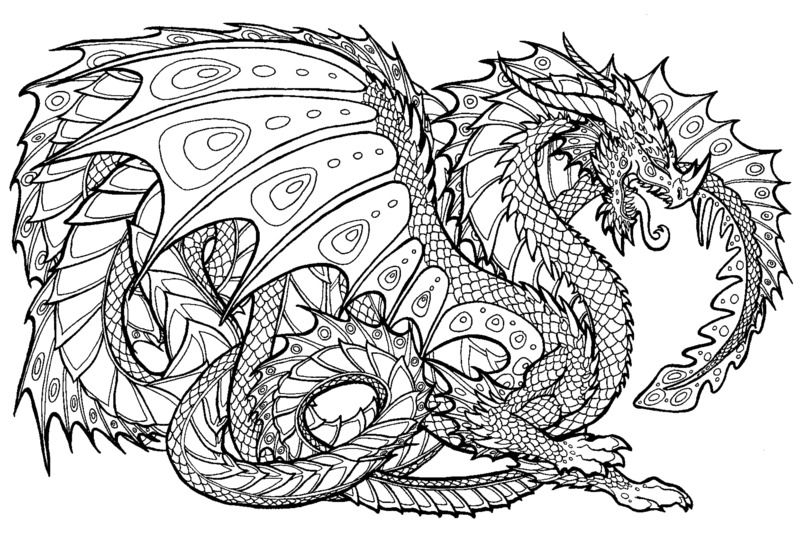 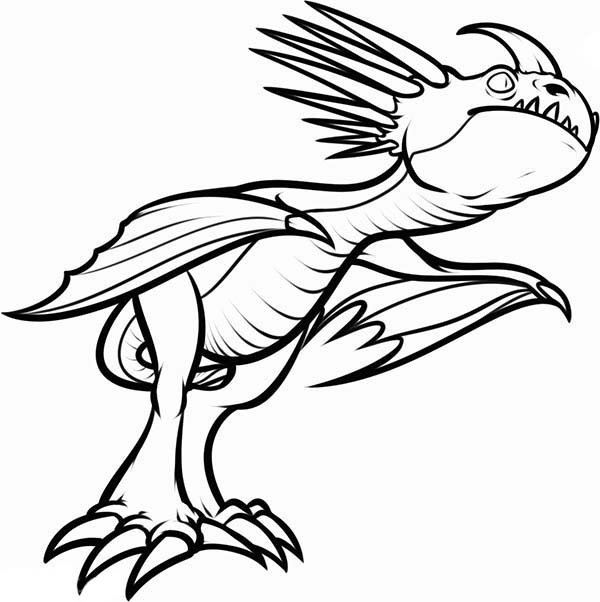 A collection of unique free printable dragon coloring pages for kids is available on this website to choose your favorite ones. 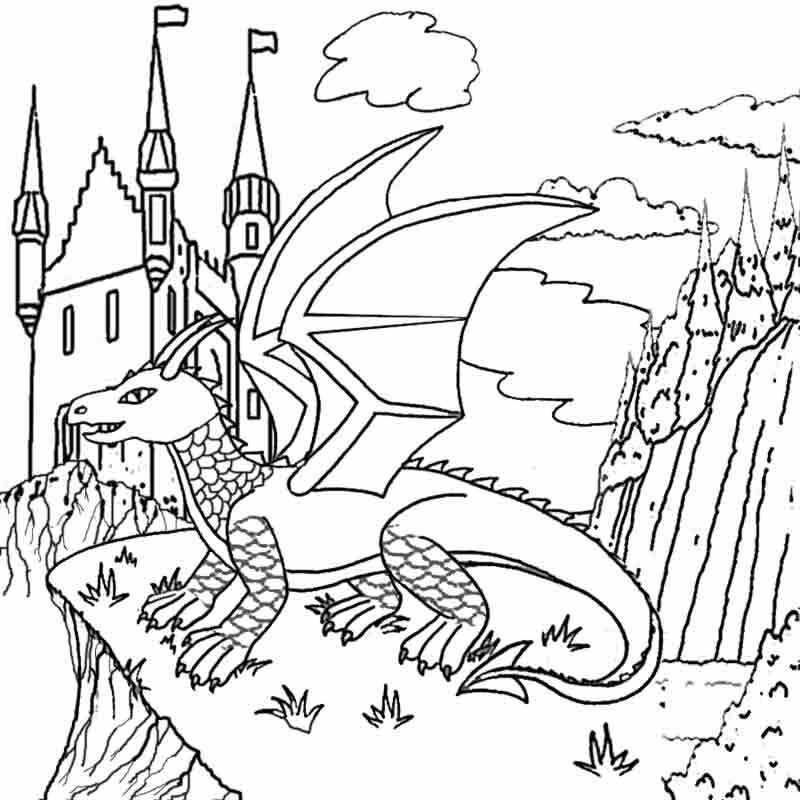 Coloring these fairy tale creatures not only gives the children an opportunity to experiment with different colors, but also gives the little artists the idea about color matching and selection. 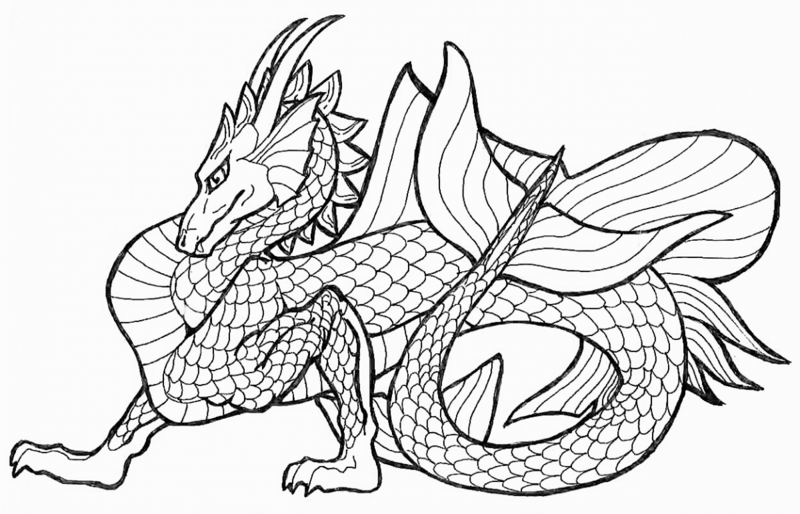 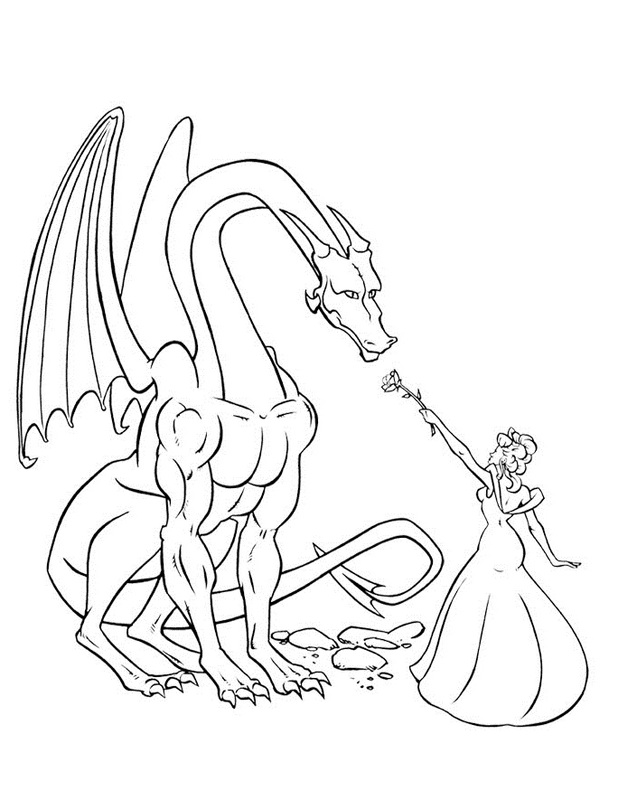 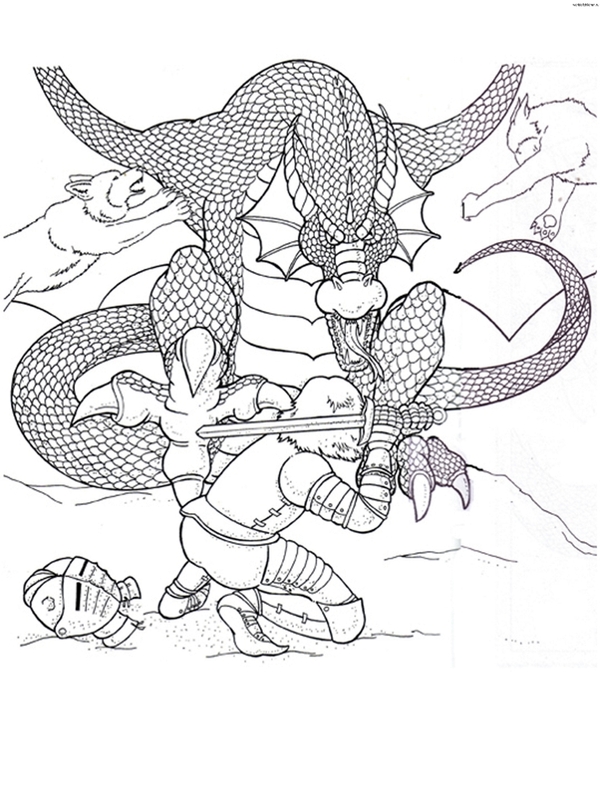 Some of the pictures offered here are castle and dragon coloring pages, realistic dragon coloring pages, Chinese dragon coloring pages, dragon head coloring pages, princess and dragon coloring pages, difficult dragon coloring pages for adults, and the like, to keep everybody engaged throughout.